Let's GO deep into knowing about the Water treatment plant and Why its important for the well being of earth. Water is one of the important natural resources on Earth. Water is the second necessary substance after air which is necessary for the survival of all the living organisms on this planet. 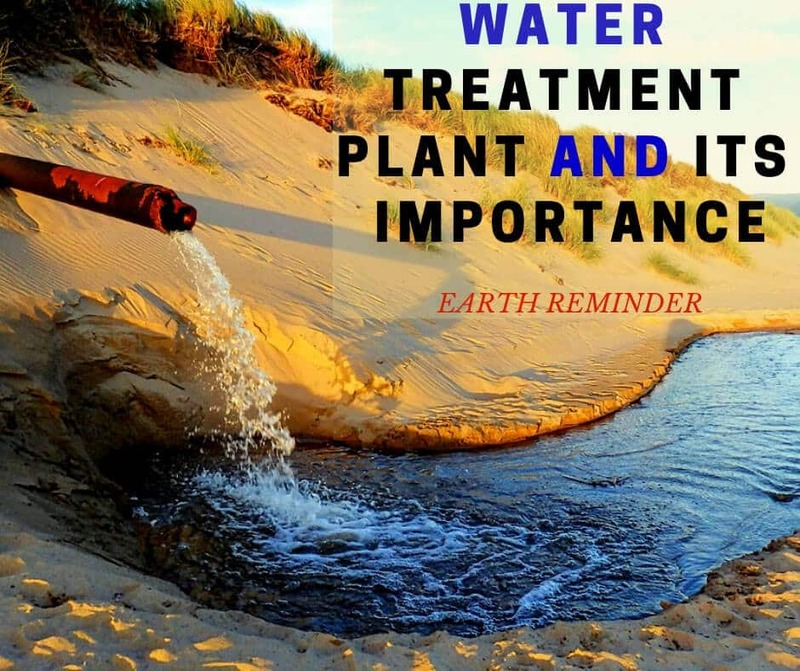 There we have come together and written this article on Water treatment plant and why organization and government should focus more on building more water treatment plant through our the world. Most of Earth’s surface (71%) is covered by water and the ocean hold about 97% of water which is saline and not safe for drinking and other purposes. Only 3% of water is fresh and suitable for drinking. 1.1 What is Water Treatment Plant? 2 How water treatment plant works? One-third of the fresh water is stored in the form of icebergs and polar ice caps and only a little amount is stored as groundwater and surface water. The water which we use is surface water and it is basically available in the rivers, ponds, and lakes. But as the population and developmental activities are increasing the surface and groundwater is getting contaminated day by day. 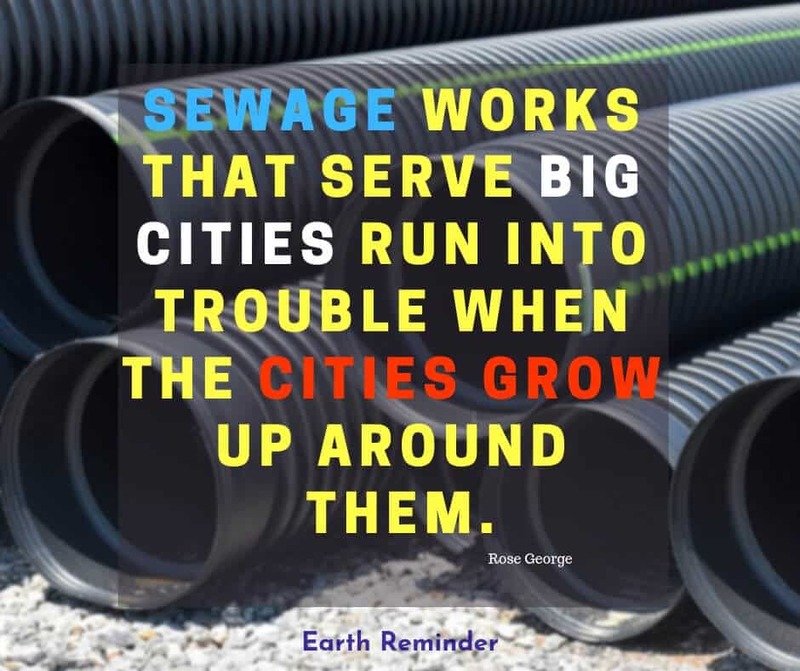 The ever-increasing pollution has led to the introduction of harmful chemicals and hazardous substances in the water system. Today, it is not safe to directly use the water from rivers, reservoirs, and lakes as it contains various micro-organisms, pathogens, and other contaminants which have an adverse effect on the health of humans, plants, and animals. This situation of unhealthy and unsafe surface water has generated the need for Water Treatment plant. What is Water Treatment Plant? To live a healthy life, it is necessary to use only clean water. But the fact is potable water i.e. drinking water is not available everywhere on the earth. Every year a large number of people die because of drinking contaminated water. There are several countries where there is not enough drinking water. Water treatment is the process of improving the quality of water by passing it through various processes. It includes the removal of suspended solids and other harmful chemicals so that it is safe for applications or for reintroducing it back to the ecological system. There are various organizations in the world that are working in different countries for the treatment of water. It is one of the best ways to introduce the water back into the cycle that means into the ground. There is a division of water treatment industry which includes sewage water treatment plant or wastewater treatment and desalination. Wastewater treatment plant is the common form of treating and removing impurities from wastewater from households and industries. On the other hand, desalination refers to the treatment of saline water which includes processes like distillation and reverses osmosis. Distillation is basically a process of treating the saline water of oceans and seas to make it fit for the human consumption. “Globally, only 20 Percent of wastewater produced receive proper treatment”. (UNESCO 2012). Saudi Arabia, Oman, Malta, Gibraltar, UAE, Japan, India etc are some of the counties which are operating several Desalination plants. Water treatment plant should be given high importance as the percentage of pure drinking water is decreasing day by day. How water treatment plant works? A water treatment plant is installed away from the source of water to remove the impurities and make it safe for human application. Pre-chlorination– It is the process of arresting biological growth and control of algae. Aeration– This process is basically done with pre-chlorination in which air is mixed with water to oxidize the harmful dissolved metals like iron, sulfide along with the removal of some gases like Carbon dioxide. Slow sand filtration or coagulation for flocculation– In this process, a clarifying agent like liquid aluminum sulfate is added to the raw water that which coagulates and form flocs (the heavier particles of dirt). Sedimentation– It is the process of removing the sediments/solid particles trapped in the flocs. Filtration– Water is passed through a filter which is usually made of a layer of gravel; sand sometimes crushed coal to remove the impurities. Disinfection– It is the last process which involves the addition of disinfectant to destroy the harmful bacteria, parasites, viruses, and other micro-organisms. The decreasing availability of fresh water has generated the need for purification of wastewater on earth. Water treatment is important to earth because the availability of fresh water is limited in the earth and the demand is high. 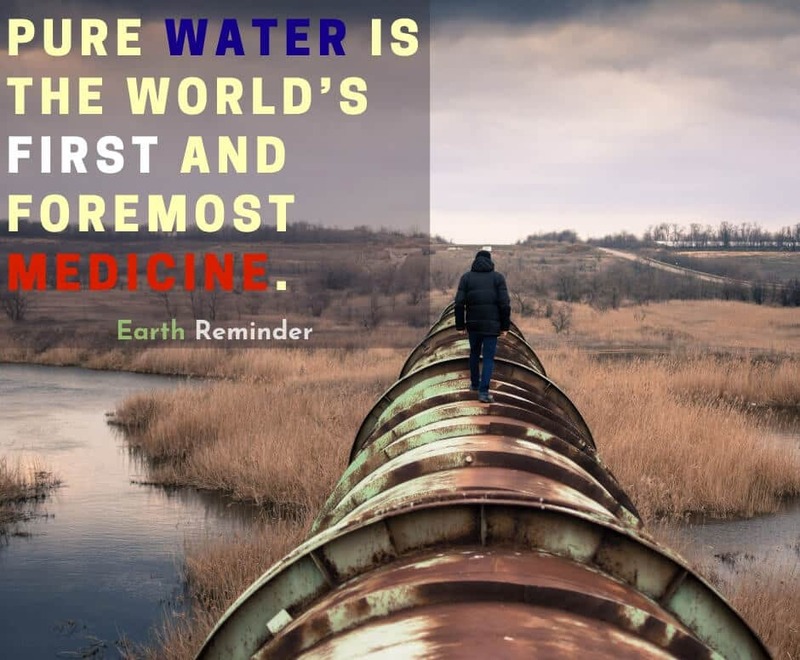 It is important to protect the health– The harmful chemicals, metal and other contaminants present in water are dangerous for the health of humans and other organisms living on this planet. These harmful substances and toxins lead to various health problems like asthma, cholera, diarrhea, asthma, cancer, skin disorders and even death. Hence, this will reduce the annual death rate of people caused the drinking contaminated water. It helps to ensure that water is not wasted. 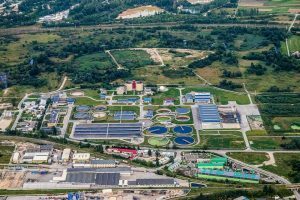 The wastewater treatment plants use water discharged from households and industries which is purified and discharged back to the community and natural environment. Thus it reduces the wastage of water. It helps to restore the water. With this process, water is reintroduced back to the cycle of nature. To protect the environment– Water treatment is very much helpful for the environment. It helps to balance the water cycle by maintaining the groundwater and surface water. The water purified at the treatment plants can be used for various purposes like drinking, households use, industrial application, agriculture, and irrigation purposes etc. This will solve the problem of water shortage and countries with the limited access to safe water will be benefited. Water purification plants are also important as they fulfill the increasing demand for water. Desalination is another way of water purification. It is important as it converts the saline water (which is actually of no use and is available in abundance on the earth) to potable water. This can help in solving the problem of water scarcity in the world. Those who have a regular supply of drinking water it is their duty to understand the value of clean water and therefore should not be taken for granted. They can also help in improving the efficiency of water treatment by reducing water pollution. Water is the most precious natural resources and it deserves to be handled with care. In order to protect the planet, it is important to stop water pollution and treat the wastewater and remove all its contaminants. Well, the list is never-ending. We should get the idea from the article why should government and big organization come forward and start building more water treatment plant in every possible place. If you have more points or want to share your thoughts on the water and its conservation then you can send it via the comment box below and our team will review it here. At last, I would like to say that at the individual level we should save water in every possible situation. Consider Water as the lifeline and money to spend it wisely. Do you mind if I quote a few of your posts as long as I provide credit and sources back to your site? My website is in the very same niche as yours and my users would genuinely benefit from a lot of the information you provide here. Please let me know if this okay with you. Cheers!